Choose gold curtains to add a glamorous finish to your décor. Whether you want full-on shimmer or the merest hint of golden sheen, we have lots of gorgeous styles for you to choose from. 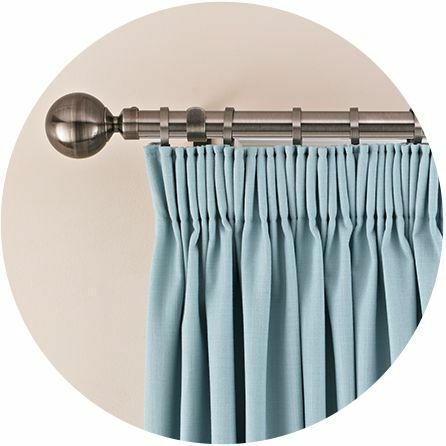 All our curtains come fully lined as standard, with options for blackout and thermal linings to make sure your beautiful curtains are as practical as they are fabulous. 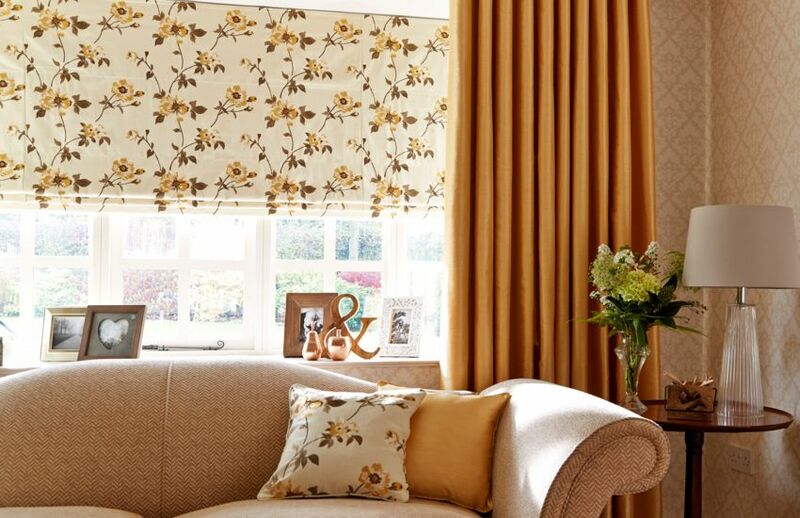 For a timeless finish, choose classical prints, embroidery or tailored stripes on rich, creamy backgrounds. Or pick out plain gold fabrics in luxurious faux-silk or textured velvet. Jacquard, damask and floral motifs work wonderfully with period architecture and furnishings, while geometrics and abstract designs are ideal for contemporary spaces with a boutique feel. During your in-home appointment one of our expert advisors will show you our entire range and help you decide on the look you want. We’ll measure your windows and talk you through the different options for header types, curtain poles and accessories. Once you’ve made your selections, we’ll provide you with a no-obligation quote to consider. 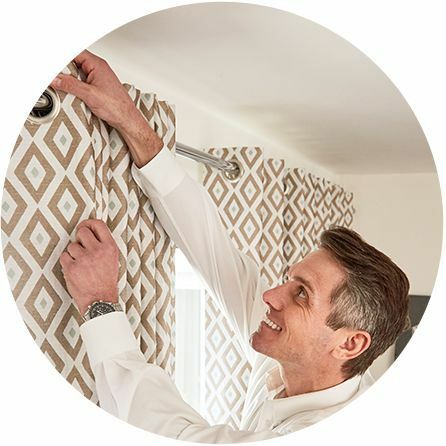 And when you place your order, your advisor will return to professionally fit your curtains for a fabulous finish every time.